to support a new idea of orchestra! The Colibrì Ensemble is not just a simple orchestra, it is a real cultural project in all senses. A different way of conceiving a music institution, a project that starts from bottom up in which the musicians are called upon to play lead role, with respect for their professional standing, and be involved in many of the artistic decisions and the future development paths which the orchestra intends treading. Because of this, the orchestra is both dynamic and inexpensive with respect to the concerts performed. Over 70% of the season cost is dedicated to the musicians, thus limiting expensive management costs. Many members of the public, from the very early stages, have given an economic contribution to the activities of the orchestra by paying a fee that includes admission to all season concerts, a discount on special events and the Amici del Colibrì Association membership card. 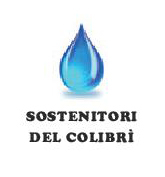 We have created a distinctive logo which appears at every Colibrì event which identifies such supporters as major sponsors providing us not only with a strong economic boost but also offering a praiseworthy ethical gesture full of profound meaning. We thank you and are truly honored by your support! You too can do your bit! 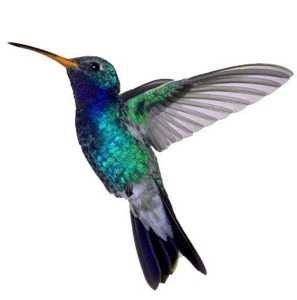 Join the group of Colibrì Supporters! Once you have made your donation, you will receive a code by email to be given to the ticket office on the evening of the concert to collect your supporter card and make use of all its benefits!